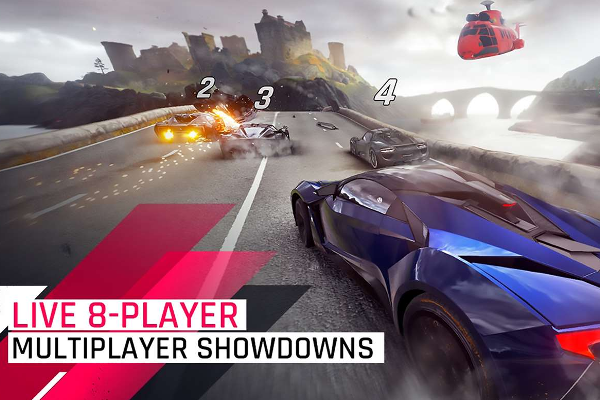 Asphalt 9: Legends now available for download on Android, iOS and Windows. Gameloft today announces the availability of Asphalt 9: Legends, it's next installment of the sensational Asphalt franchise. This next-generation arcade mobile racing game is now available to download for free on Android, iOS and Windows. Asphalt 9: Legends features an extensive roster of real hypercars from renowned manufacturers such as Ferrari, Porsche, Lamborghini and W Motors. Pick your dream ride and race across spectacular locations around the world. Collect over 50 of the world's most amazing speed machines. Each vehicle has been carefully selected based on its aesthetics and high performance to create the most desirable line-up of any Asphalt game to date.